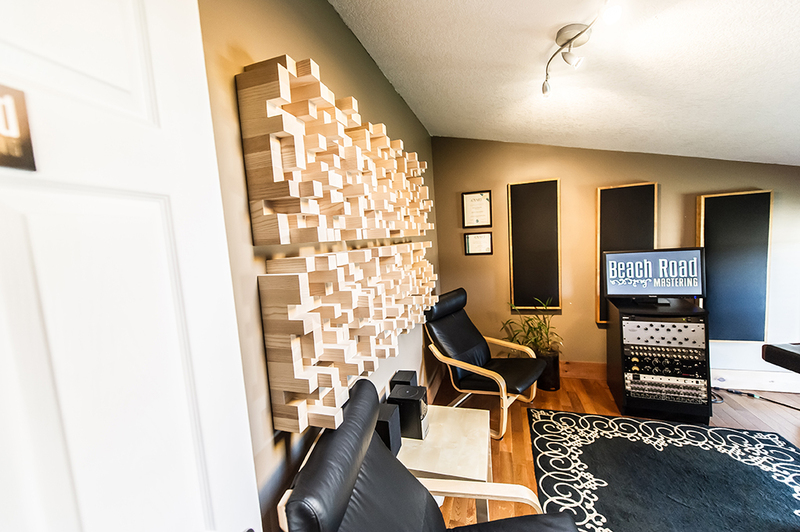 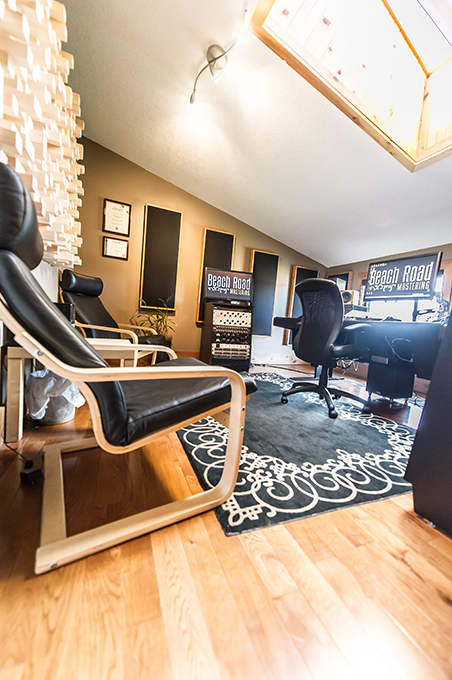 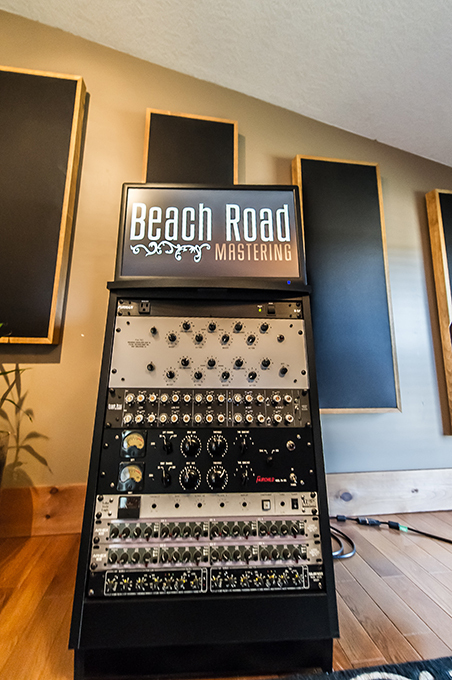 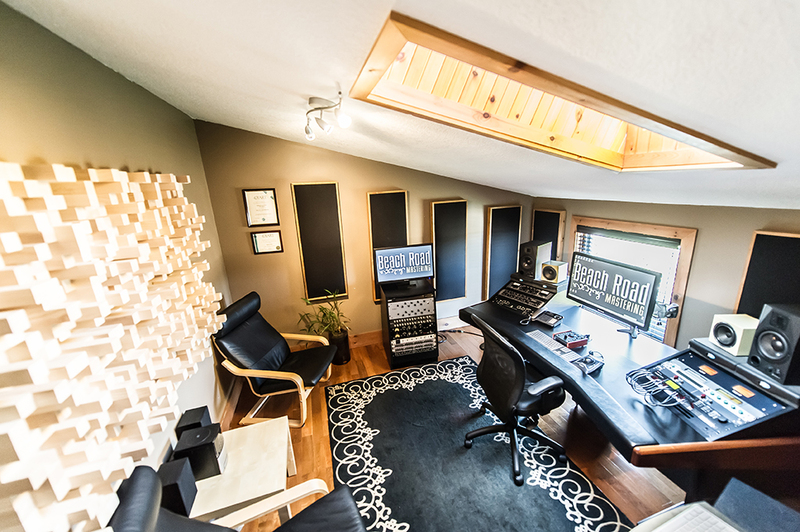 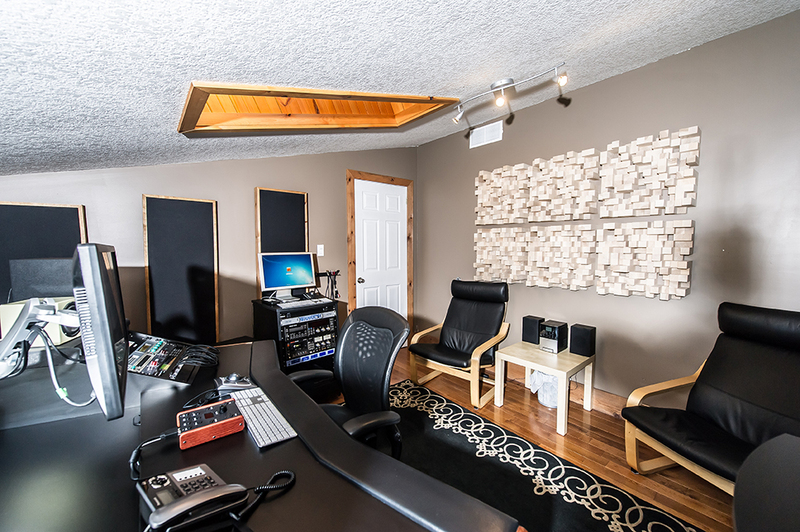 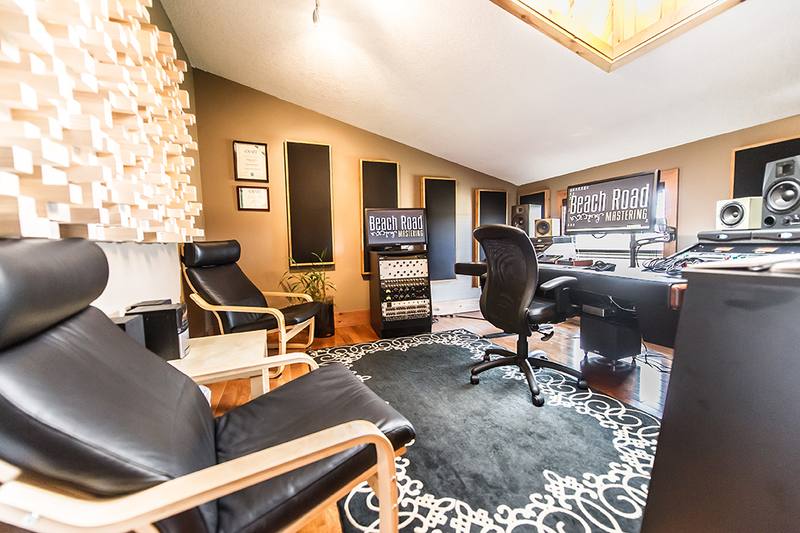 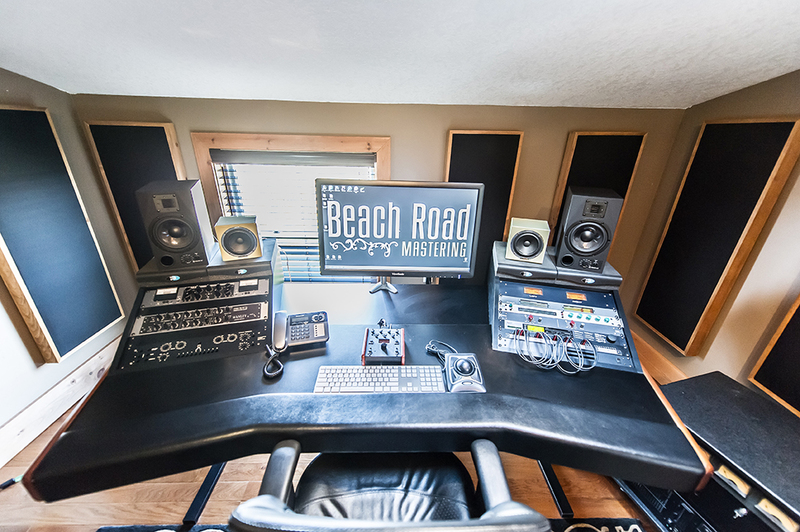 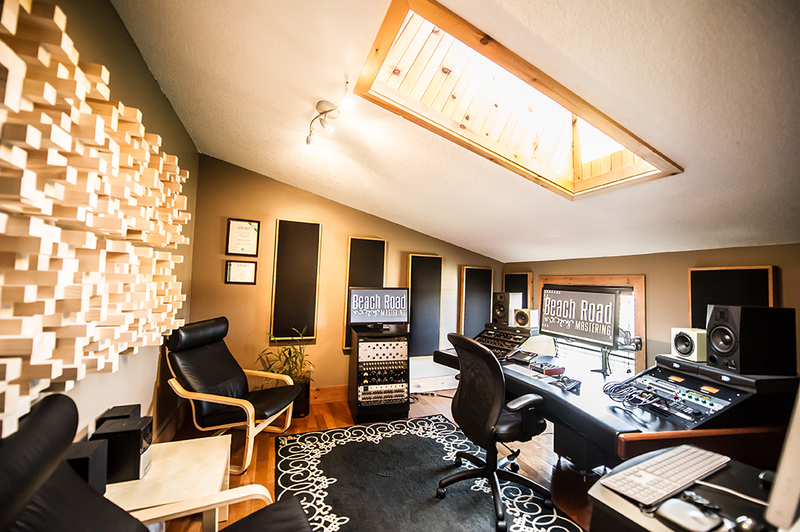 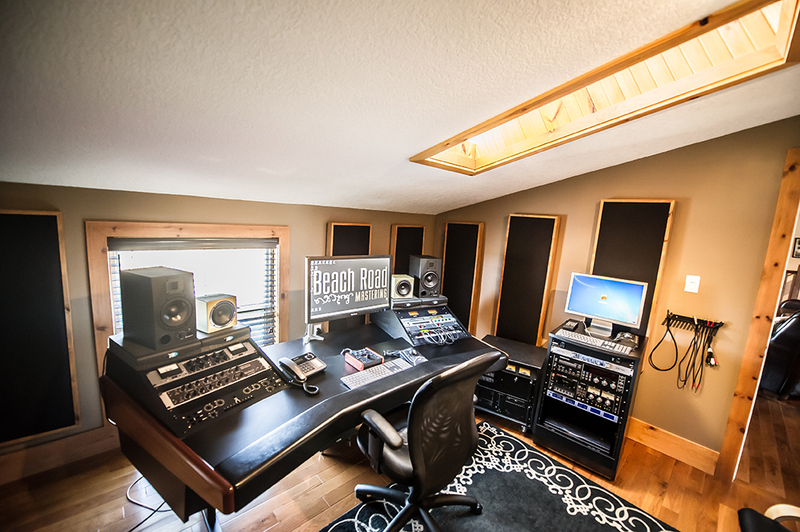 Beach Road Mastering is a warm and cozy mastering studio designed and created by JUNO Award winning Producer/Engineer Siegfried Meier. 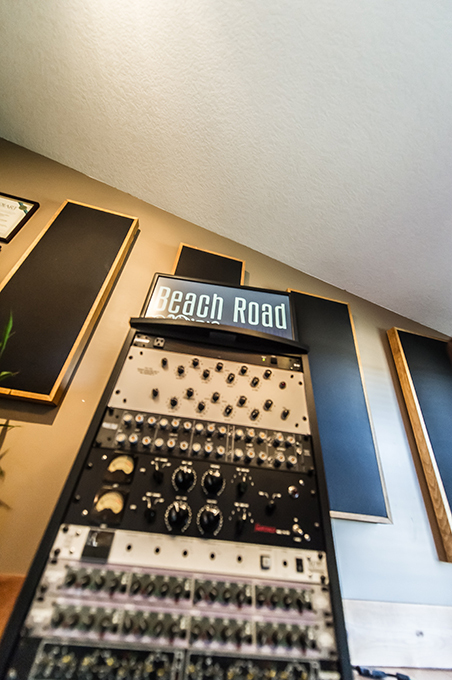 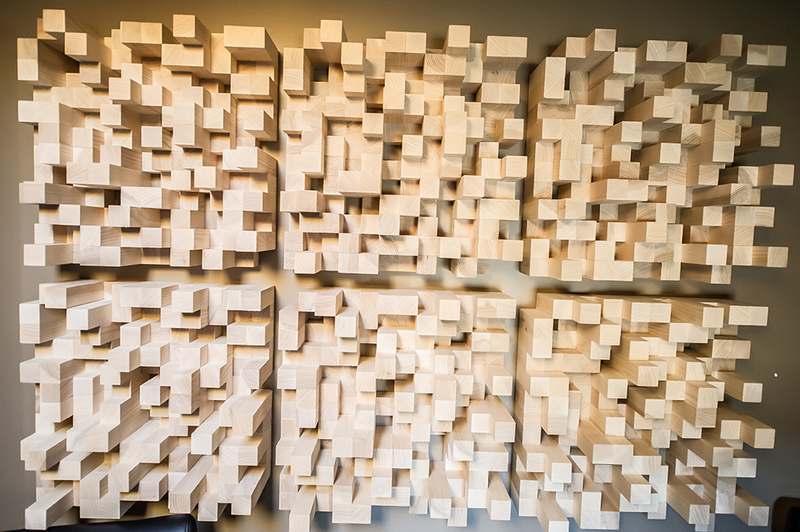 The room features some classic analog/digital hardware, custom made equipment, and the latest in digital software and workstations. 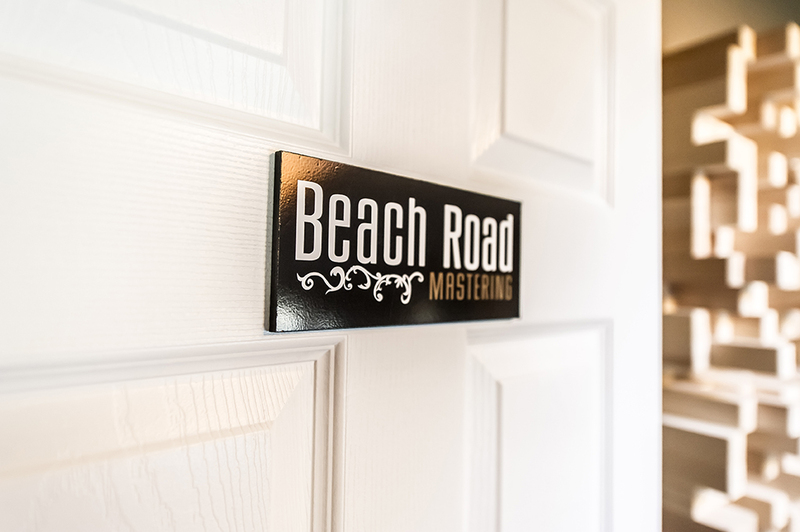 With rates starting at only $50 per song, Beach Road Mastering is THE mastering room for today’s working musician!